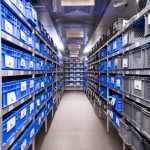 Temperature Controlled Transport Temperature controlled shipping is the transport of goods that are sensitive to changes in climatic conditions. 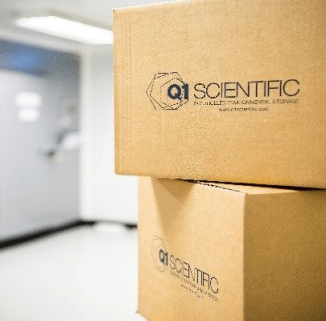 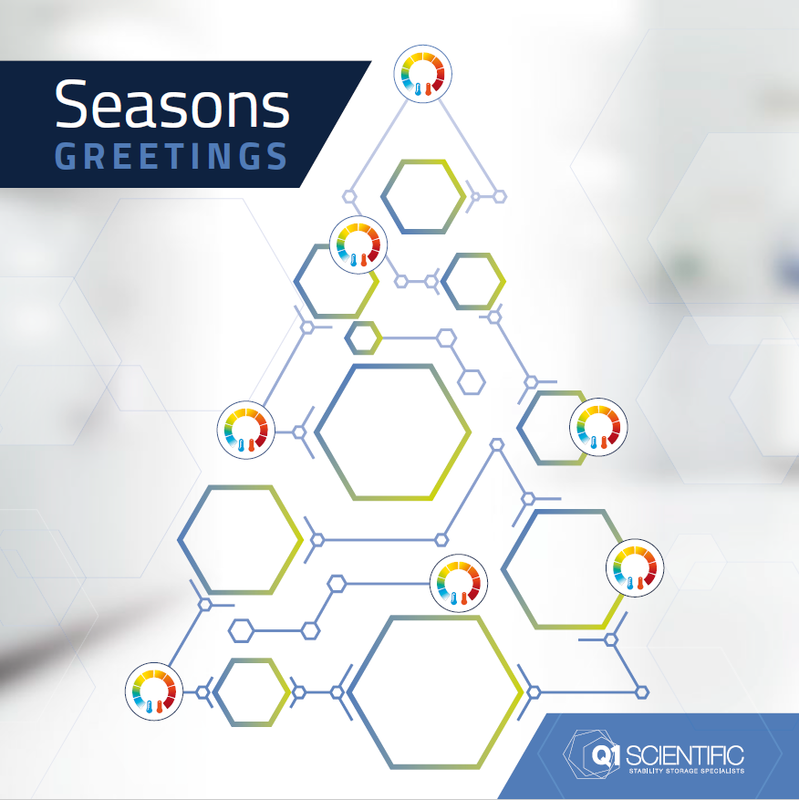 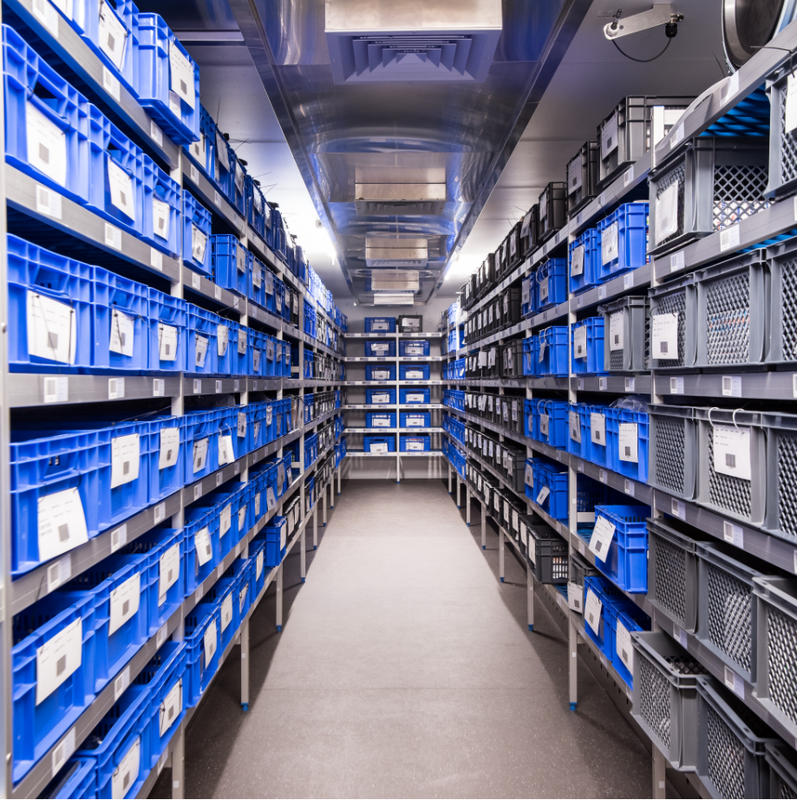 Stability Sample Management System Q1 Scientific is a stability storage facility, providing industry-leading temperature-controlled storage to manage sample inventory. 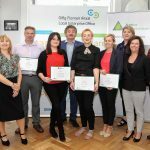 L.E.A.P Q1 Scientific were delighted to get involved in the LEAP Project. 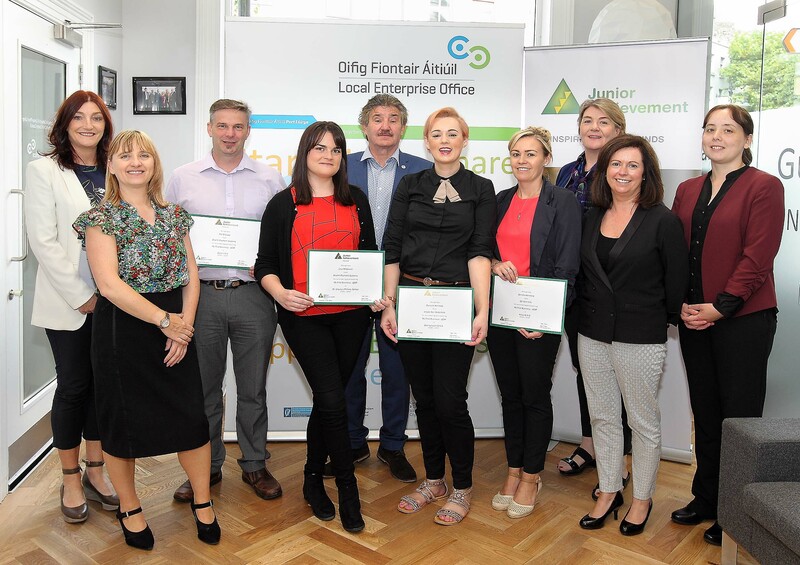 The LEAP Project is designed to encourage early-stage entrepreneurship’ with 4th class primary school students to learn how to become entrepreneurs and to enable them to design a business plan focusing on innovation and enterprise so that they can present their ideas. 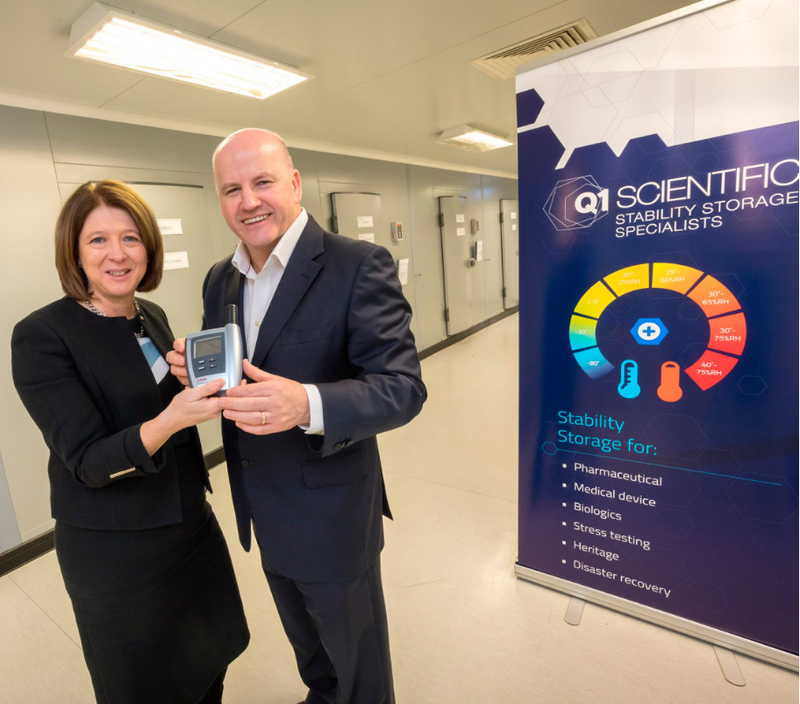 Sean Gallagher of the Sunday Independent recently visited Q1 Scientific’s CEO; Louise Grubb, at headquarters in Westside Business Park, Waterford. 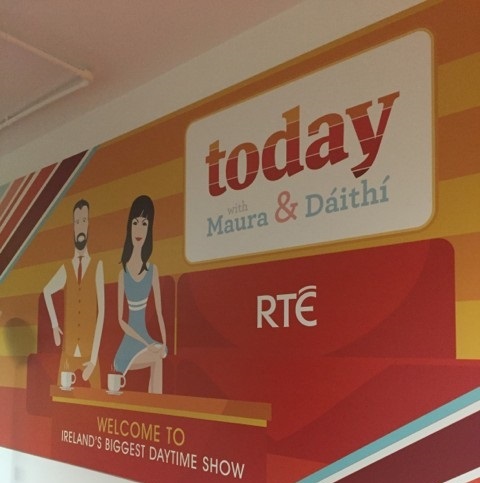 Q1 Scientific’s CEO, Louise Grubb was recently invited to speak on the topic of entrepreneurship on RTE’s Today with Maura and Daithi. 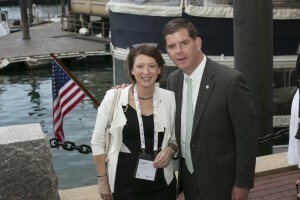 As part of being shortlisted for the 2016 EY Entrepreneur of the Year Awards, Q1 Scientifics, Louise Grubb, travelled to Boston to partake in the annual CEO’s Retreat. 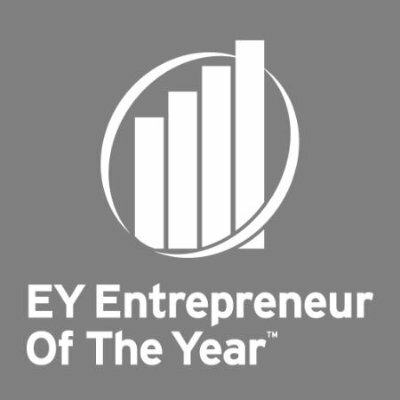 Q1 Scientific are delighted to announce that our Managing Director, Louise Grubb has been shortlisted for 2016 EY Entrepreneur of the Year awards. 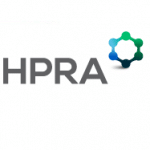 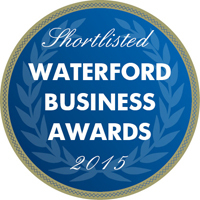 We were delighted to be shortlisted for the Manufacturing & Business Category in the Waterford Chamber Business Awards.